Home » FAQ » The automatic payment failed; can I pay you in a different way? We try to fulfil the monthly payment 7 days before the end of the month and try this until ten days after the start of ‘the new month’. If we still haven’t been able to write off the due amount, your account will be suspended. 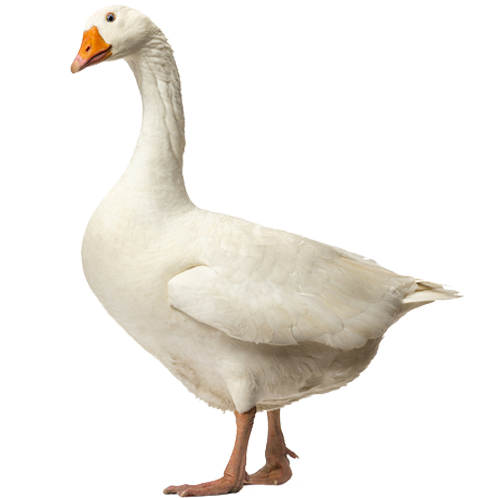 This means you cannot use GOOSE VPN until the payment has been fulfilled. You can fulfil the payment by logging in on http://portal.goosevpn.com/clientarea.php and selecting “Orders”. Once we have received your payment, you can start using GOOSE VPN again. Do you need help? Please contact our support team.